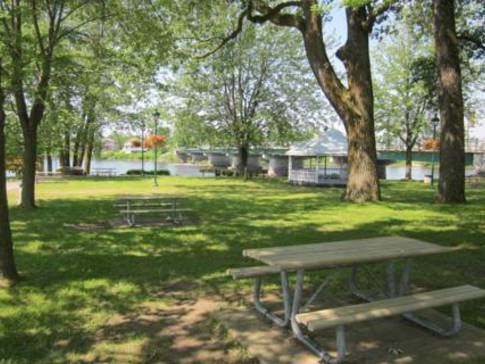 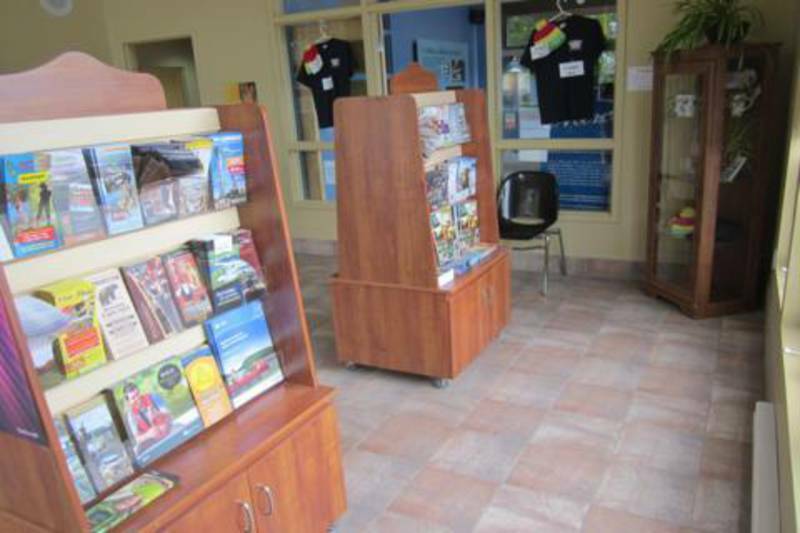 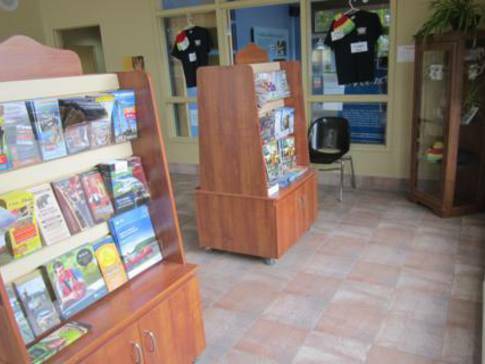 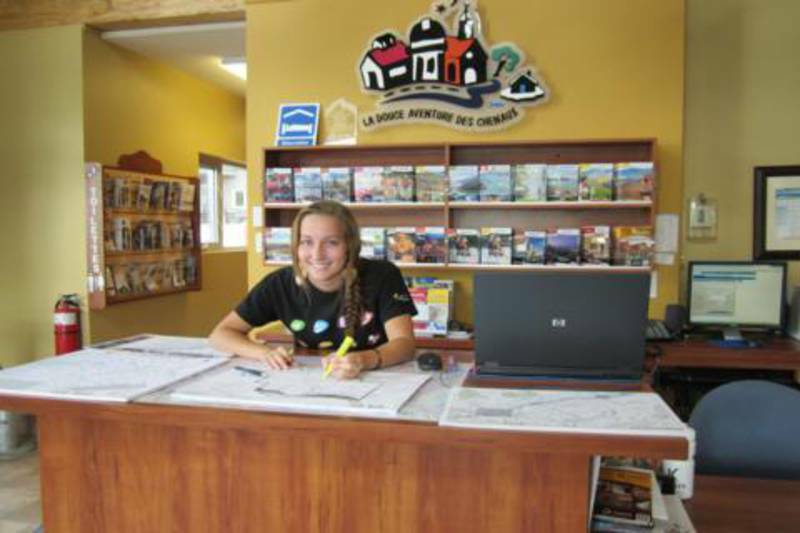 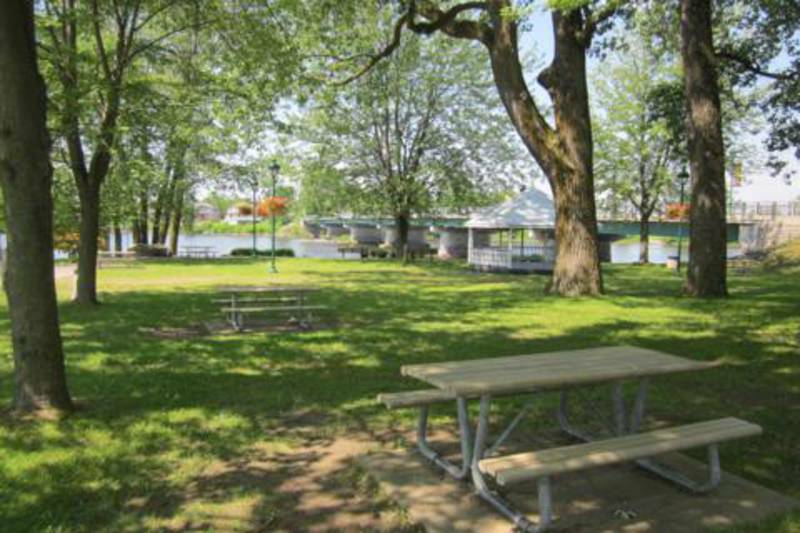 The Tourist Information Office of des Chenaux is located on the shores of the magnificent Rivière Sainte-Anne in Sainte-Anne-de-la-Pérade, very near the small boat launching ramp. 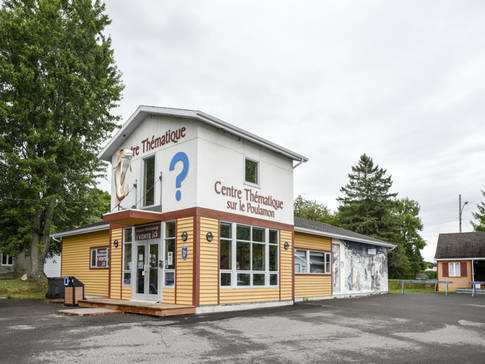 The Chemin du Roy and the Route verte are part of our scenery. 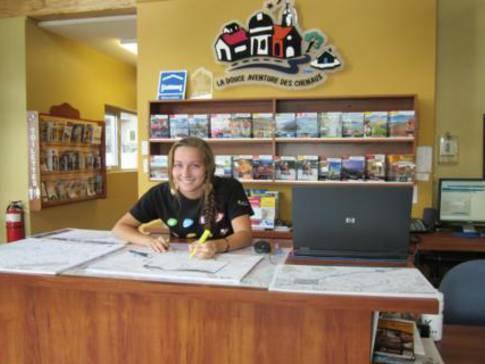 We provide services to help you plan for your next stops.